"... a score strong enough to be completely independent of the film. It's not a lot of fluff wrapped around some slick images and obvious themes; mostly, it's sweet and churning jazz that abstracts the action rather than decorating or interpreting it ... most of the music carries on in a similar vein from What's Going On ... much of the other material is moody and more reminiscent of Gaye's Mercy Mercy Me ... surely one of the most attractive and listenable of the recent picture soundtracks ..."
Recorded in 1972 at the peak of Marvin Gaye's success, this is his first and only attempt at composing and producing music for a film. The movie was a flop but this soundtrack turned out to be a big commercial hit, peaking at number 12 in the US. 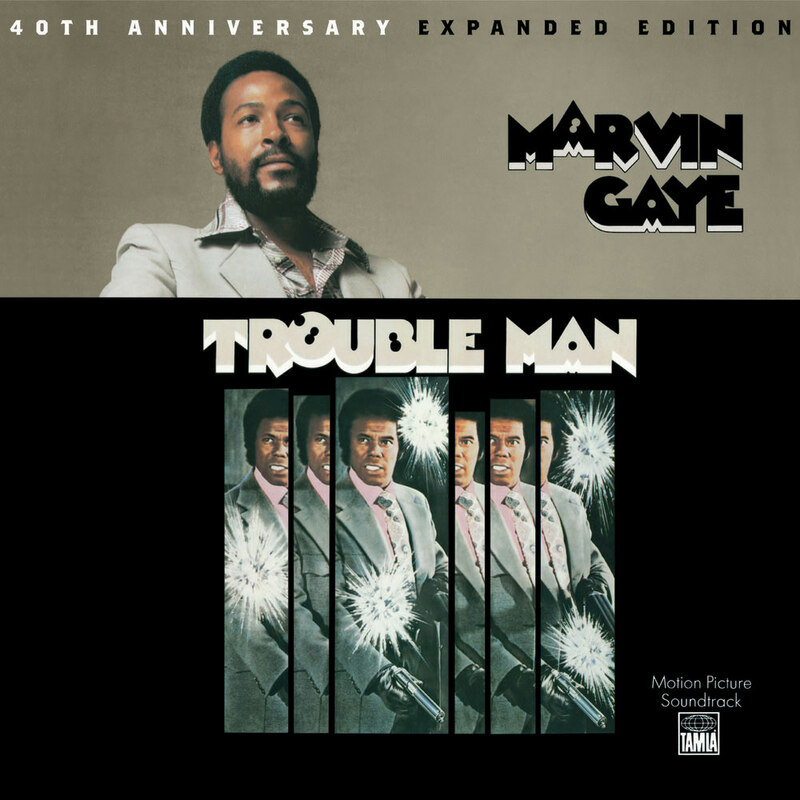 Only a handful of the songs feature Gaye's vocals, among them the title track, which made it to number seven on the Billboard Hot 100 and became a staple of Gaye's repertoire for the rest of his life. This 40th anniversary expanded double edition contains 29 bonus tracks. Disc 1, Tracks 14-22 – 48 kHz / 24-bit PCM, mastered in 96 kHz / 24-bit. Disc 2, Tracks 1-14 – 48 kHz / 24-bit PCM, mastered in 96 kHz / 24-bit. Disc 2, Tracks 14-20 – 44.1 kHz / 24-bit PCM, mastered in 96 kHz / 24-bit.